Virtualize Your IT Infrastructure. 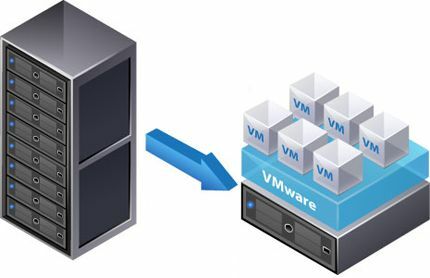 Virtualization enables today’s X86 computers to run multiple operating systems and applications, making your infrastructure simpler and more efficient. Applications get deployed faster, performance and availability increase and operations become automated, resulting in IT that’s easier to implement and less costly to own and manage.